Don't miss out on this amazing opportunity!!! Gorgeous estate home in the coveted Oaks Development, one of South Livermore's premium neighborhoods. One of the best lots in the development situated on over one-third acre, nicely tucked in the middle of the court, and amazing yard both front and back. Enjoy your own vegetable/herb garden plus more. Masterful interior with designer upgrades throughout including African Mahogany and French Oak hardwood floors throughout entire home, new kitchen island, Blum soft close cabinets, Wolf and Bosch stainless appliances, plantation shutters, crown moulding, wainscoting, and framed mill work in the dining room. Great floor plan with potential second master bedroom downstairs with private full bathroom. High quality upgrades including owned solar! Perfect multi-generational living or Au pair suite. A gathering place like no other! 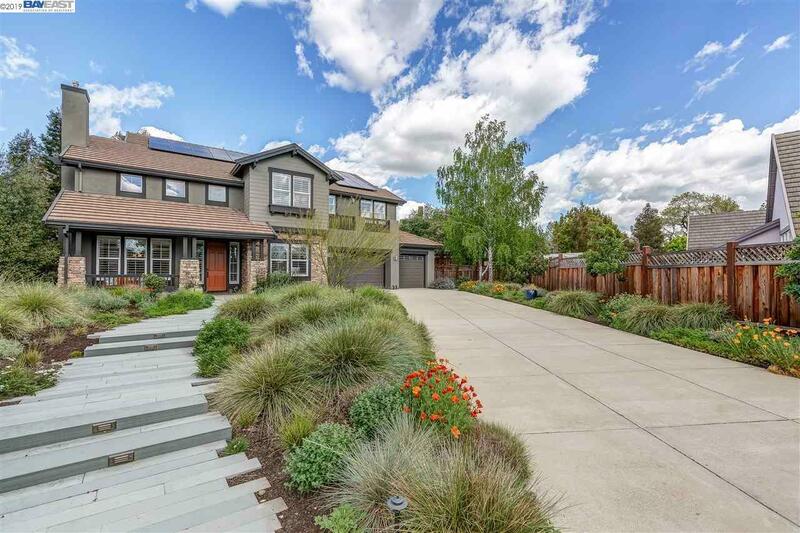 In South Livermore near top rated schools, wineries, trails, and convenient commute access!